Hip hop has constantly changed throughout the years, ranging from hard-hitting to melodic, the sounds are always a big part of the culture. Staples like Lauryn Hill, Bone Thugs-n-Harmony, Mos Def, Missy Elliott, Andre 3000, CeeLo Green, Kid Cudi and Drake some of the most celebrated artists in that singing/rapping lane. However, not my groups are more synonymous to singing/rapping than New Edition. In a recent interview with Billboard, New Edition member Bobby Brown talked about his new biographical mini-series for BET and being presented with the R&B Soul Music Icon Award at the show. Brown was asked if he believes he popularized fusing singing and rapping. Hip hop and R&B go hang-in-hang nowadays, and this can be attributed to the work Brown helped laid out. 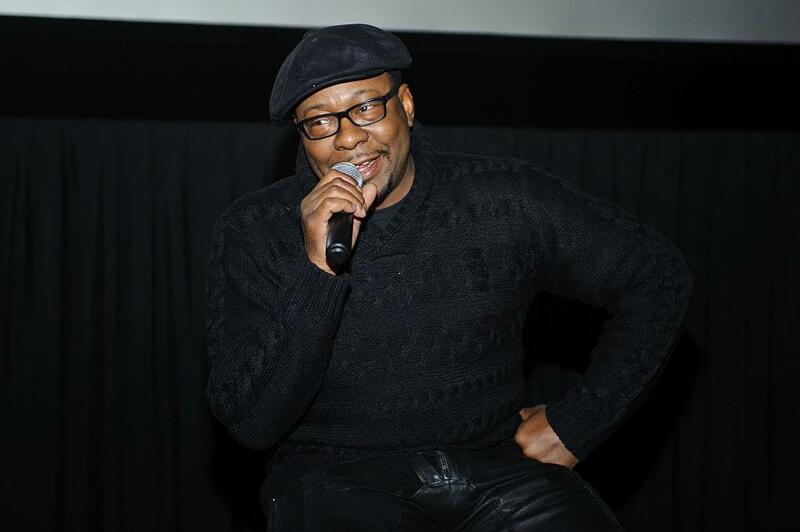 BET’s The Bobby Brown Story is set to premiere on September 4.